Wholesale Trader of a wide range of products which include armstrong ceiling tile, optra - armstrong ceiling tiles, beaty sky -armstrong ceiling tiles, dune square lay-in and tegular - armstrong ceiling tiles, classic lite armstrong ceiling tiles and fine fissured - armstrong ceiling tiles. 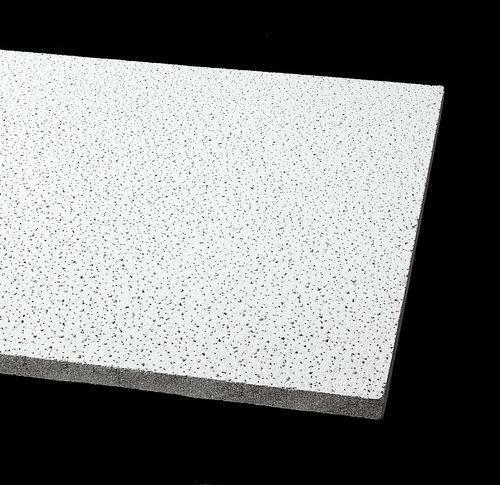 Ours is an eminent company engaged in the trading and supplying of Armstrong Ceiling Tiles. We are Leading authorised distributorof Armstrong. Our range of tiles are widely used in cinemas, restaurants, hotels, ballrooms, large department stores, stations, auditoriums, ballrooms, offices, guest halls, office buildings and electronic instrument rooms. These are highly acknowledged for features, such as heat and fire resistance, as well as saves energy. We test them on stringent quality parameters before supplying. 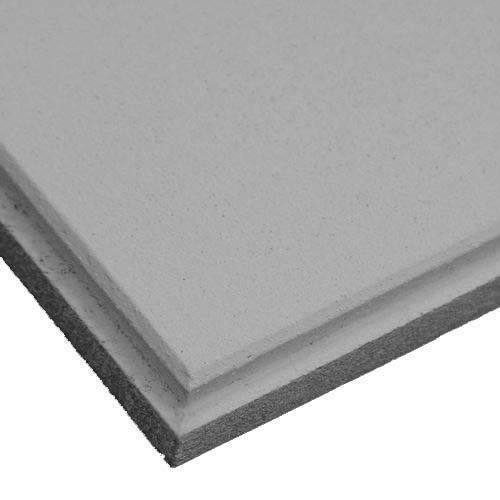 Optra is a soft fibre ceiling solution for high acoustic spaces with glass fibre (Optra FG) and rockwool (Optra RW) as core material. 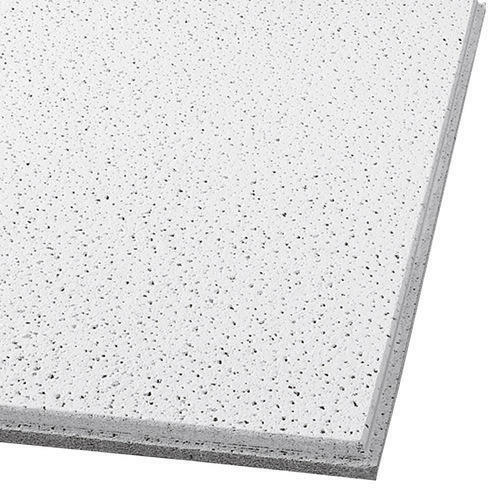 The ideal product for modern office environments, its excellent sound absorption properties (high NRC of 0.9 up to 1.0) helps in creating noise free open plan offices, cafeterias, or any other places where too much noise can be disruptive. This improves comfort and increases productivity by reducing ambient noise. Its fine textured white surface makes it an ideal solution in terms of aesthetics. To provide an excellent mechanical strength, all products have a fibre glass fleece at the back. 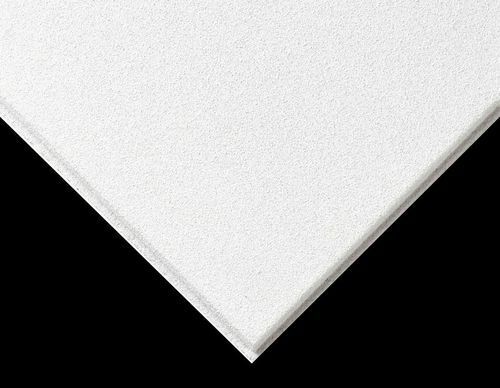 All board and tile edges are painted to avoid dispersion of fibres, ensuring longer life. 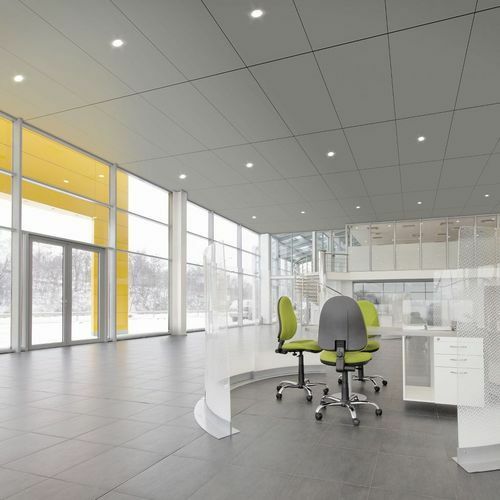 In addition, Optra ceilings are available in a large variety of size, colour, pattern and edge detail combinations. Material Wet-formed mineral fiber Surface Finish Factory-applied vinyl latex paint with Bio Block™ mold/mildew inhibitor Flame Spread/Fire Resistance Conforms to BCA Spec. C1.10 and tested to AS/NZS 3837: 1998 – “Group 1”,AS/NZS 1530.3Insulation Value R Factor – 0.26 (Watts units)Back loading Recommendation Contact your local Armstrong representative Anti Mold / Mildew & Bacteria“Bio Block™ Plus” contains an anitimicrobial treatment, providing guaranteed resistance against growth of mold/mildew and Gram-positive and Gram-negativeod our/stain causing bacteria for 30 years. 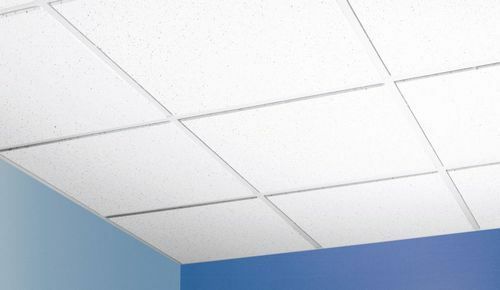 Note: Ceilings installed within temperatures of between 0°C to 49°C and relative humidity of up to 90%. The control of bio-contamination is essential in the Healthcare sector, especially in hospitals and clinics. Bioguard products can be cleaned, disinfected and prevent the build-up of virulent strains of bacteria, moulds and yeasts. 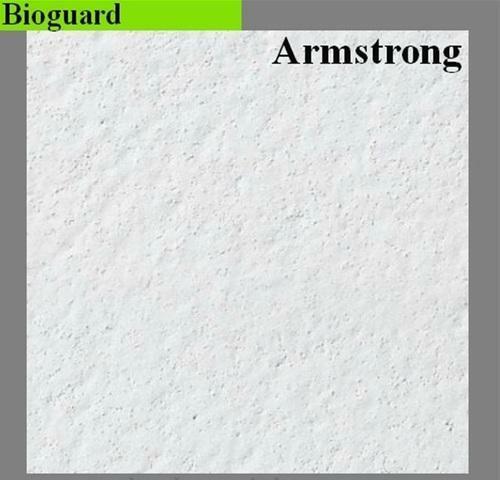 Bioguard Acoustic has a glass-fibre veil on the face which gives to the product its smooth visual combined with the appropriate level of sound absorption for the Healthcare sector. 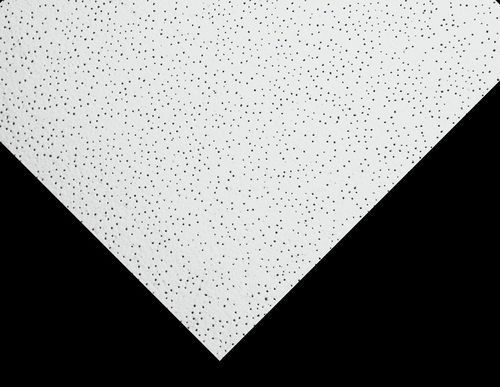 We are providing our esteemed clients a wide range of Mineral Fiber Ceiling Tiles. In addition to this, we provide these products in dissimilar patterns, so as to meet the demands of our customers. 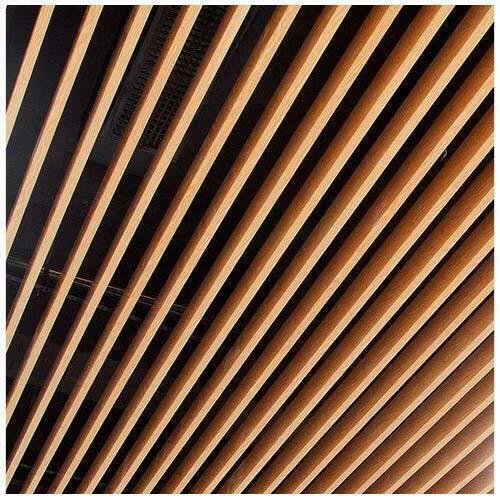 Mineral Fibre :This board ceiling is widely used in industrial and commercial applications. Hilux : This false ceiling offered using top quality factor inputs by our reliable vendors. 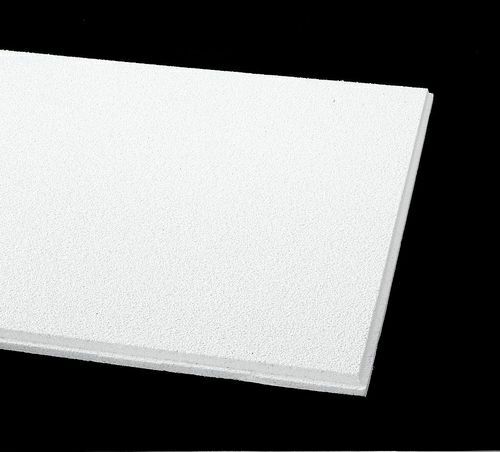 Gypsum : This board is offered using premium quality raw material by our vendors. We are Leading and Authorised Supplier of Armstrong Commercial Ceilings, Mineral Fiber Ceilings, Fiberglass Ceilings, Metal Ceilings, Suspension Systems. We are the foremost trader and supplier of premium quality assortment of Armstrong Tiles. The offered tiles are processed by using the best quality raw material and ultra-modern technology by vendors’ experts. Our provided tiles are tested on varied parameters, by our quality examiners. Apart from this, we provide these tiles in different specification and sizes to meet the demands of our clients. 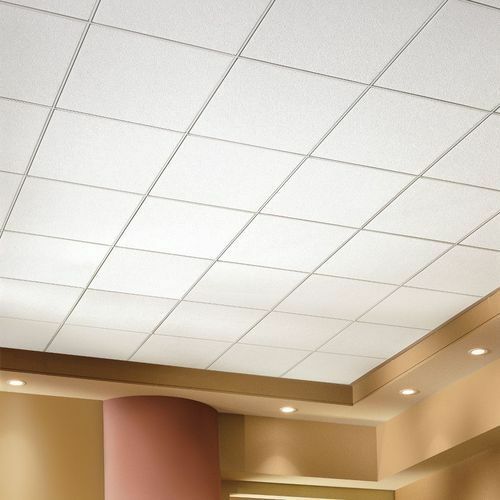 Ours is an eminent company engaged in the trading and supplying of Armstrong Ceiling Tiles. Our range of tiles are widely used in cinemas, restaurants, hotels, ballrooms, large department stores, stations, auditoriums, ballrooms, offices, guest halls, office buildings and electronic instrument rooms. These are highly acknowledged for features, such as heat and fire resistance, as well as saves energy. We test them on stringent quality parameters before supplying. Leveraging by the vast experience of this domain, we render the premium quality of False Ceiling Service. Their systematic execution and cost effectiveness, makes the false ceiling services highly demanded. In accordance to the specifications provided by the customers, the false ceiling services are rendered by us in user-defined specifications. We are authorised distributor of Armstrong in Nagpur. Armstrong World Industries, Inc. is a global leader in the design and manufacture of floors, ceilings and cabinets. In 2011, Armstrong's consolidated net sales totaled approximately $2.9 billion. Based in Lancaster, Pa., Armstrong operates 32 plants in eight countries and has approximately 9,100 employees worldwide. Armstrong markets the most extensive portfolio of residential and commercial floor products available - hardwood, laminate, linoleum, vinyl sheet and tile, ceramic and BioBased Tile under the brand names Armstrong, Bruce and Robbins. 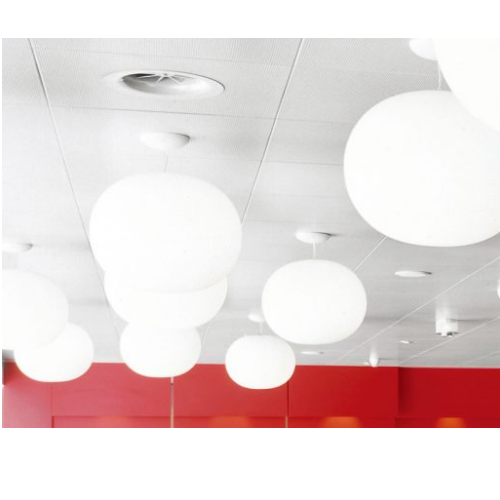 The companys global acoustical ceiling and suspension systems business is 90 percent commercial offices, healthcare, education, retail, transportation and other segments and 10 percent residential. 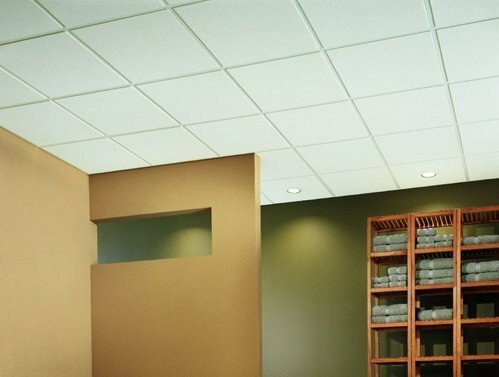 Armstrong makes cabinetry for single-family and multi-family builders and remodelers in the U.S.
We are a unique entity in the industry, actively committed towards offering Soft Fibre Optra Ceiling. 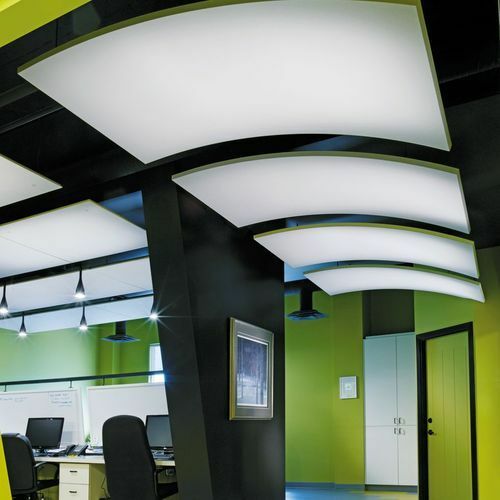 In order to cater the variegated demands of our precious clients, we have come up with a quality assured range of Armstrong Sound Scape Curve Ceiling. Keeping in mind the ever-evolving needs of our clients, we are devoted towards offering an optimum quality array of Metalwork Baffles. 100% downward accessible and durable post-painted steel panels create a monolithic appearance, can be installed with minimum plenum clearance. Scrubbable and soil resistant with no sag performance. Scrubbable and soil resistant with no sag performance. 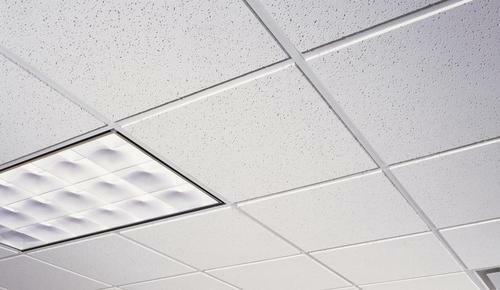 Non-perforated and perforated acoustical options available. 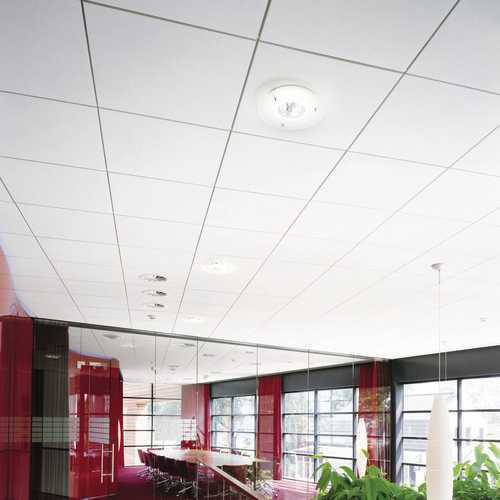 Lay-In ceilings are conventional grid ceiling solution which are available with 15mm and 24mm exposed grid visual. The simplicity of Lay-In ceiling systems is the key to their popularity. 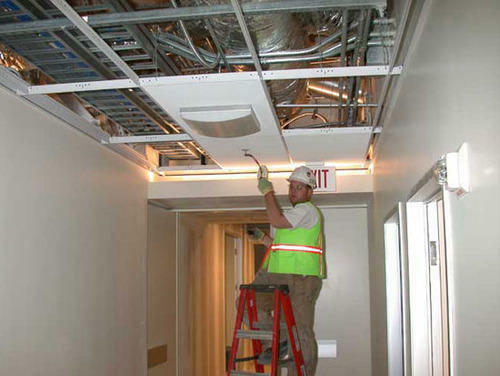 The panels are easily lifted out of the grid by hand, allowing full access to the ceiling void. Designed primarily for use with conventional 24mm wide exposed PeakForm Tee grid and 15mm wide exposed Tee grid. The lay in system is available in both Microlook and Tegular edge form to support the installation on 15mm and 24mm grid system. The ceiling panels are available in non-perforated and perforated visuals. Also installing the Vector Ceiling Panel on 24mm tee grid achieves a semi-concealed appearance and downward demountability. 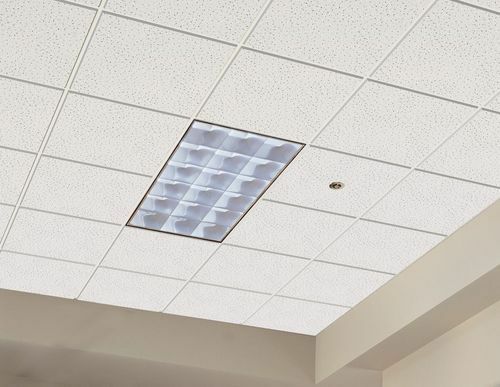 Perforation is a kind of processing technology for Custom Metal Ceilings.Ceiling design beautiful patterns according to the arrangement of perforated holes with powerful sound absorbing and isolating effect. It could be customized according to client's requirements on patterns, sound absorbing to meet the actual situation. A wide range of perforations are possible. 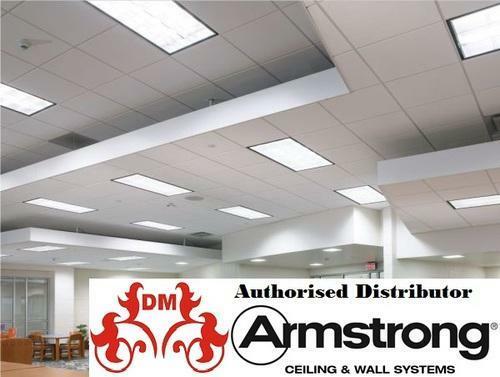 Armstrong specializes in the development, manufacture and international sales and marketing of metal ceilings. Mainly used in project for big area with soundproof requirements, such as hotels,stores,office building, hospitals,railway stations,metro stations and so on.